Game Notes: Computerised Scope: +1D to Blaster if used for one round of aiming. 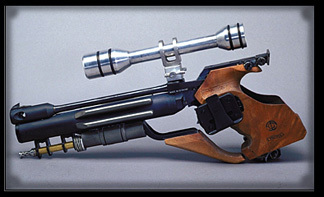 Description: The X-8 Night Sniper was a model of blaster pistol manufactured by BlasTech Industries that featured a computerized scope and silent mode operation. 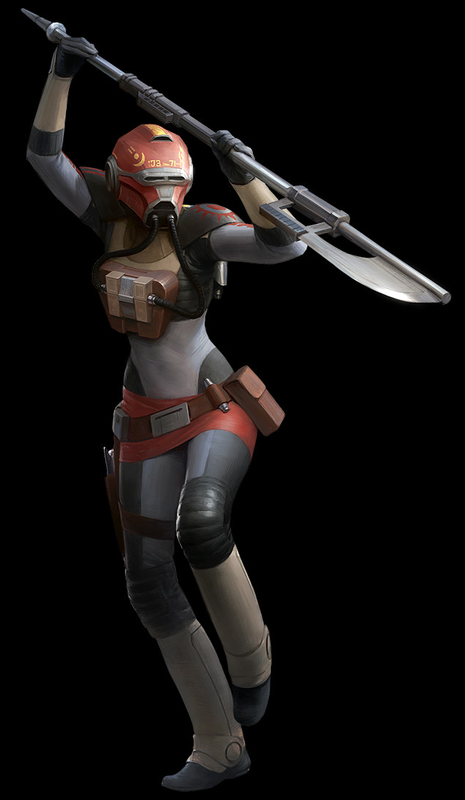 The bounty hunters Latts Razzi and C-21 Highsinger were known to use such pistols during the Clone Wars. 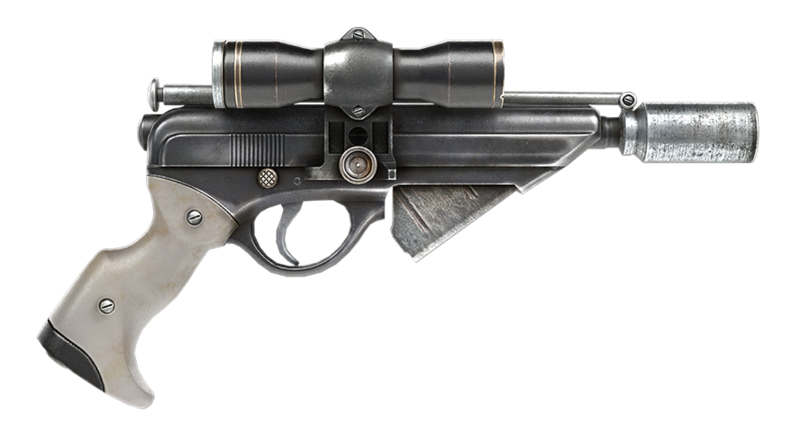 Lando Calrissian also used an X-8 Night Sniper during his time as a smuggler, and used it to fight the henchmen of the crime boss Azmorigan on the planet Lothal. 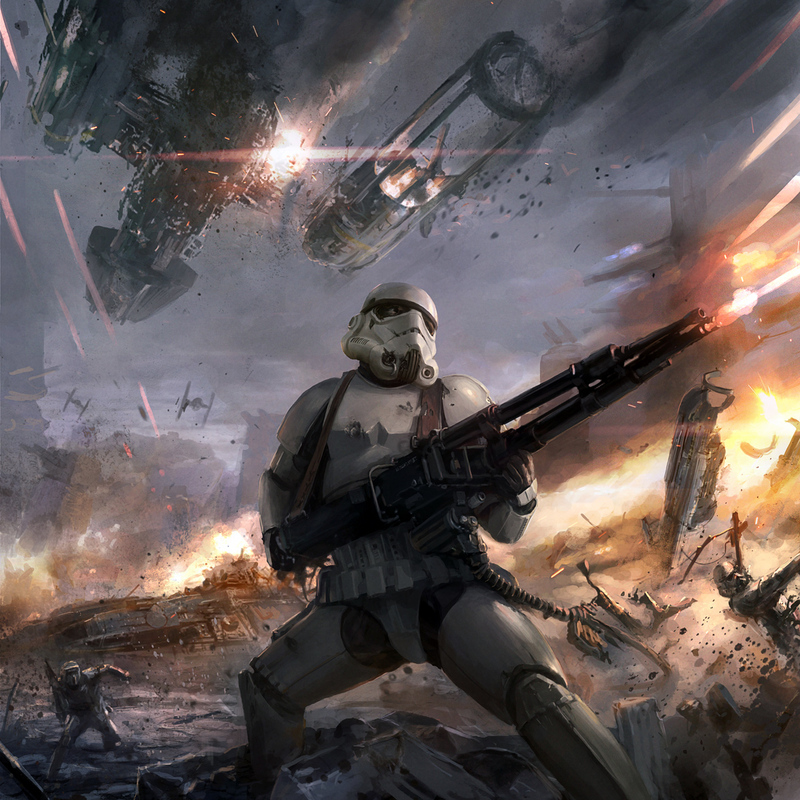 X-8 Night Snipers were used by both the Alliance to Restore the Republic and the Galactic Empire during the Galactic Civil War. Oh hey, awesome! 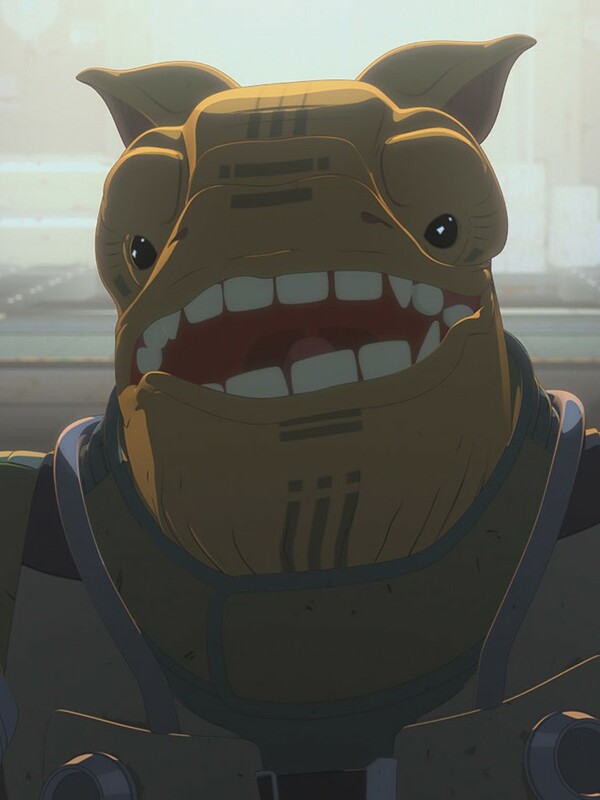 Lando uses one of these in Battlefront II.